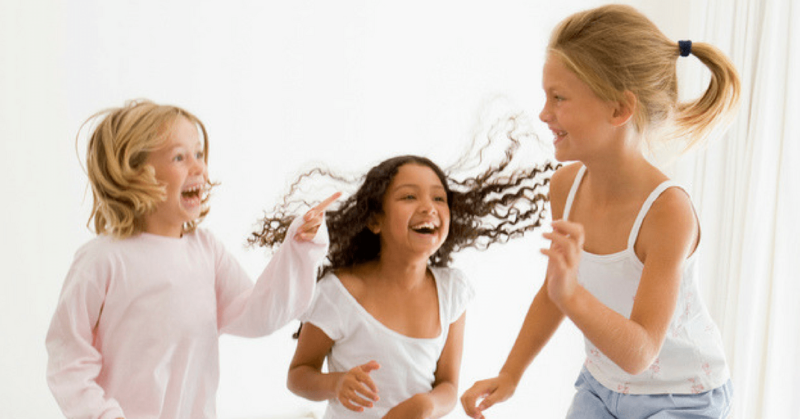 From an Indoor playground that is perfect for small spaces to scavenger hunts and yoga, these ideas will make having active kids indoors simple. I have 3 very active children. I know, you’re thinking, aren’t all kids by nature ‘active’? The answer is yes, they are. But I’m talking need to move constantly, do flips off of the top of the couch, and crave deep pressure and intense impact kind of active. While being outdoors is optimal for my active kiddos, we do end up spending quite a bit of time indoors as well, and have found a few solutions that are great for keeping busy (and moving) inside! Our indoor gym has been a true life-saver for my sanity, and has provided my sensory seeker with the vestibular input he so desperately needs. You see, he is 7 now, and gone are the days of chasing a toddler up and down the hallway and playing peek-a-boo to stay busy. He has gotten much bigger, and therefore requires even more movement and input in a limited indoor space. The Gym1 system provides 6 different movement activities that he can challenge himself with, all in one doorway. That’s right. It doesn’t take up a ton of space (hardly any at that). And for us, that is certainly key. Bonus, my 2 and 4 year old love it too! 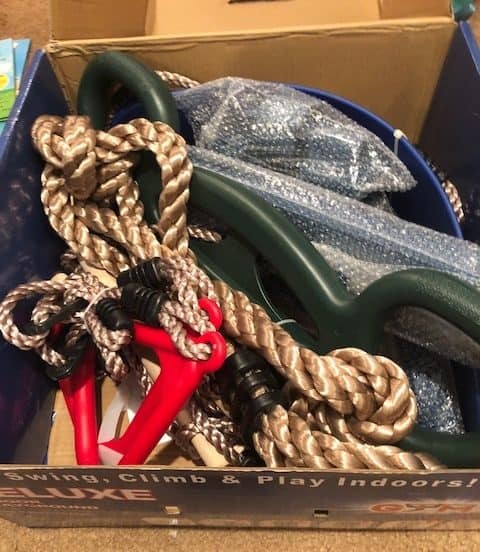 The system includes an indoor swing, rope ladder, rings, rope, trapeze and the pull-up bar. My big 7 year old swings so high his feet touch the ceiling and now does his flips on the rings, rather than off of the top of the couch (most of the time). It’s easy to install, and each attachment just clips on and off, making it easy to store as the pull up bar can stay attached to the doorway all of the time for us. 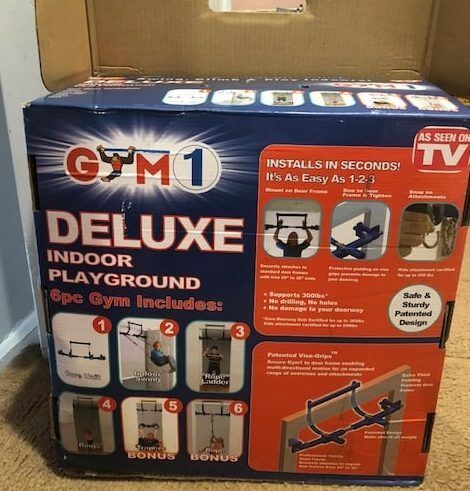 This has truly been a sanity saver and the perfect way to provide my kids with the movement and activity that they need indoors. Simply put, WE.LOVE.IT. Check out the Gym 1 system here. Scavenger hunts. These can be simple or elaborate! We like to pick a theme like a jungle safari where clues lead to various stuffed animals hidden around the house, or the dance party hunt, where clues lead to different slips of paper with fun dance moves. Indoor Obstacle Course. Pillows, chairs, sheets and towels can provide for really fun obstacles to walk on and jump to – make sure to stay out of the lava! Indoor Laser Maze. Crepe paper or painters tape can be taped to the walls of a hallway to create a really fun laser maze for kids to climb through! Test their critical thinking skills all while moving and staying active. Yoga. 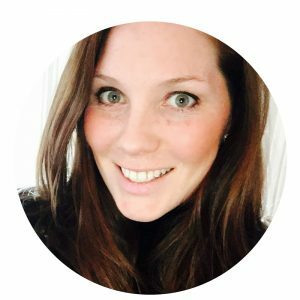 Cosmic Kids Yoga is a great channel for kids to follow along on YouTube. Additionally, the Yoga Spinner game is one of our favorites! The whole family gets involved, and we like the competitive nature paired with the movement of yoga…which seems a bit counterintuitive now that I think about it 😉 GoNoodle also has some awesome yoga and dances to follow along if your kids are used to using this program (we like the app on the AppleTv). 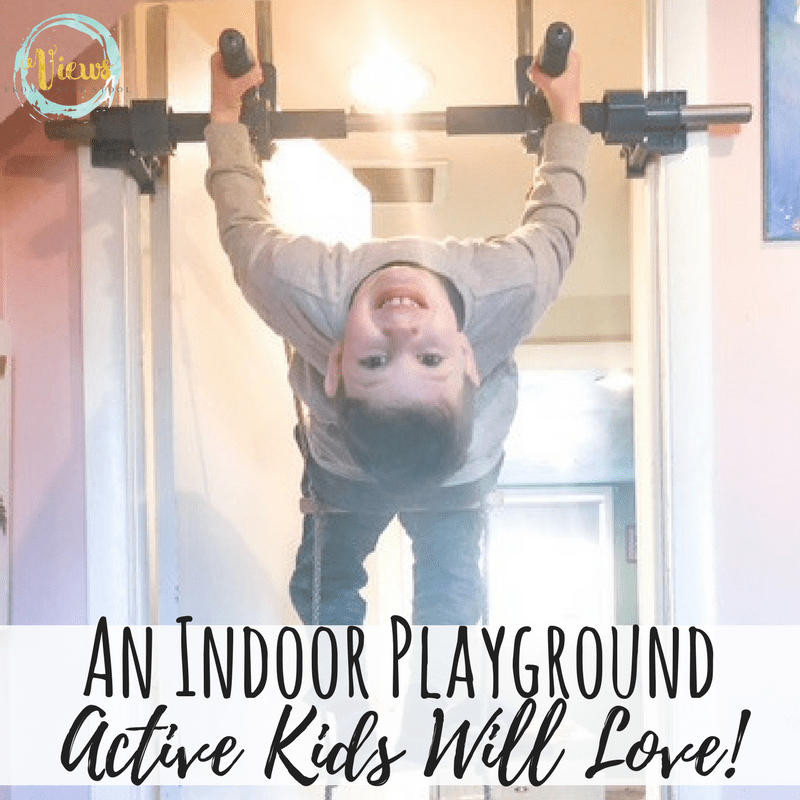 Having Active Kids Indoors Doesn’t Have to be So Bad! 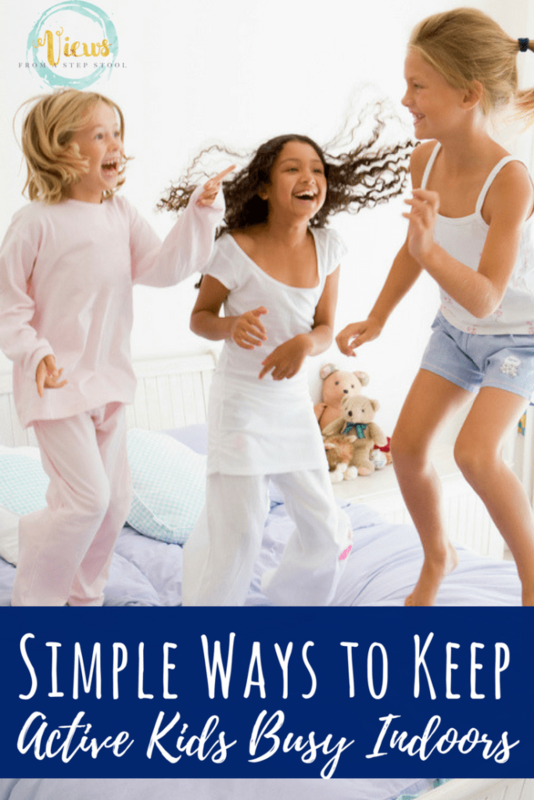 Having very active kids indoors can be a challenge, but with these ideas in your back pocket, you will be able to keep your kids moving. From the Gym1 system that can become independent for kids to use, to putting some Yoga on the tv, you’re sure to find a way to stay moving on this list!